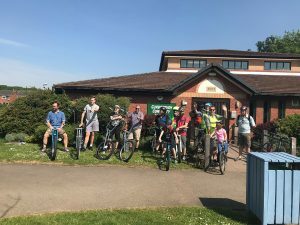 Get on your bike this month and join in with a free group cycle ride to Chasewater Country Park on Sunday 24 June 2018. This month’s Cycle Ride for All is a bit different from the others in the series, as it will give two options for joining in the ride. Lichfield cyclists can join in from Beacon Park at 10am to go on a 20-mile ride to Chasewater and back again. 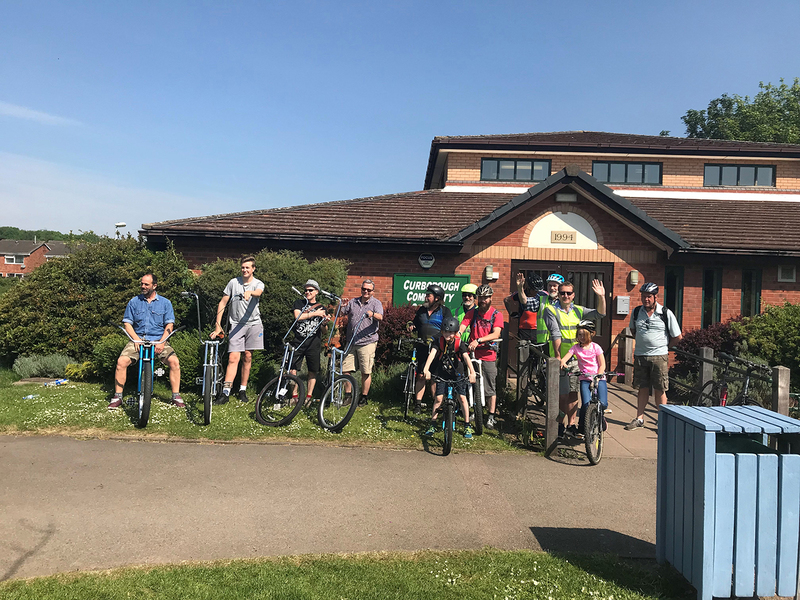 Burntwood cyclists can meet up with the group at Burntwood Leisure Centre at 11am to join in a 6-mile ride round Chasewater. Cycle Rides for All are graded from level 1, which are suitable for beginners, to level 4, which are for more experienced cyclists. The Chasewater ride from Lichfield is graded level 4, which means it is unsuitable for beginners. The ride is graded level 1 for anyone starting from Burntwood, which means it’s suitable for all, including beginners. Anyone who wants to join the ride should bring their bikes to Beacon Park at 10am or Burntwood Leisure Centre at 11am. Under 16s must be accompanied by an adult. To find out more, or to check whether a ride is taking place if the weather is uncertain, please call Lichfield District Council’s parks team on 01543 308867 or Freedom Cycles on 01543 411633.